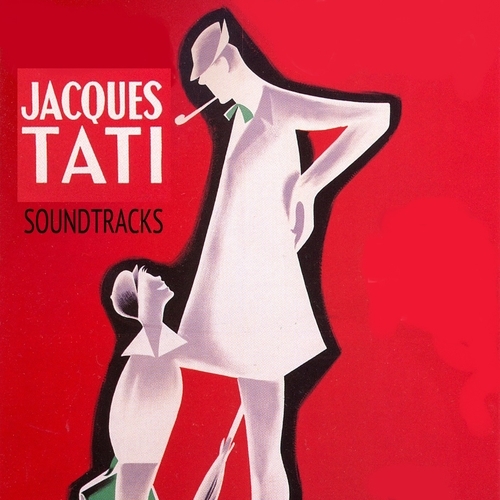 Lovely little thing this; music form the early Tati films, Monsieur Hulot's Holiday, Mon Oncle etc. Entertaining, a touch kooky and blissful on occasions. So well done everyone.